However, in today’s world, that sense of ease is thrown out the window. A warming world due to climate change, threatens many remote communities winter roads, adding to the costs and difficulty of providing fuel for these towns. The need to build resilient and clean energy systems are never greater than up North. The Alaska Centre for Energy and Power based at the University of Alaska Fairbanks location is running the second annual Microgrid Technology Competition, to address energy poverty in secluded towns. “Eligible is anyone that has a product that is clearly of use in a microgrid,” he said, “from developing a new grid, adding renewables or better diesels or energy storage,” he said. Contestants will need a business plan showing how their technologies can create a revenue stream is critical for success, Mueller-Stoffels said. The grand prize for the winner is a value of $308,000 worth of the opportunity to use facilities at the University of Alaska Fairbanks for 40 days. The winning contestants will have research and development time in the Power Integrations lab working with the Power System Integrations team. Three seed awards will also be available during the competition which includes up to 125 hours of support to review design planning, grid interface design, and modeling. The Alaska Centre for Microgrid Technologies Commercialization is coordinating the event. A 2015 federal grant received by the University of Alaska Fairbanks helped established Alaska’s Center for Microgrid Technologies for Commercialization. The Office of Naval Research is also providing financial support for the competition. Alaska looking towards microgrid is one example of remote northern communities looking towards microgrids a solution. Northern Canadian Communities have developed microgrids to address these some of these challenges, including a First Nation community in the Northwest Territories. They built a 35kW solar panel array to reduce costs. Alberta-based The Pembina Institute in the past few years has had annual microgrid conferences to address concerns, but also build relationships between government, Aboriginal leaders, entrepreneurs, environmentalists and public policy analysts. 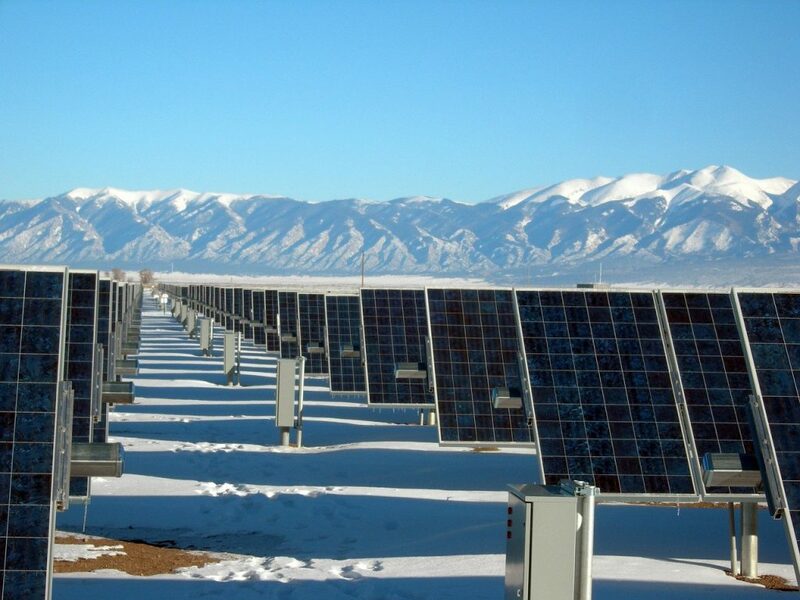 Northern leaders see the light with microgrids as critical part of their future energy infrastructure, especially thanks to the Microgrid Technology Competition held in Alaska.